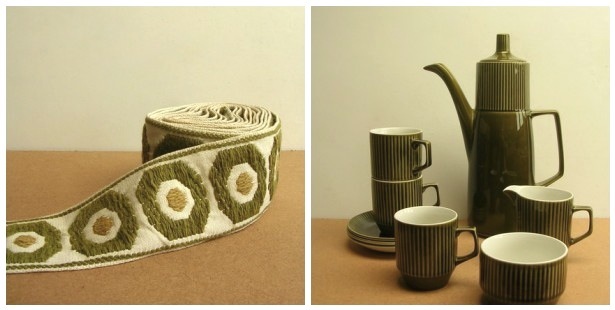 I love strolling through the vintage shops on Etsy. These are a few of my favourites from the close enough to ship to me UK! 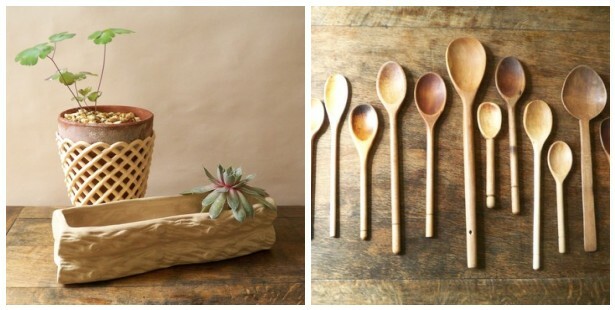 – Restless General Store has many, many things I want. And the photographs are fantastic. – hello darling! 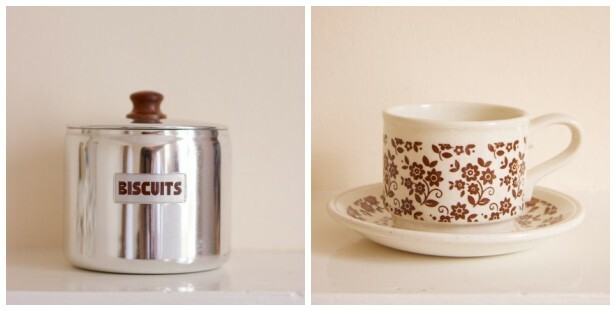 vintage has some super cute home decor, as well as clothes and shoes. 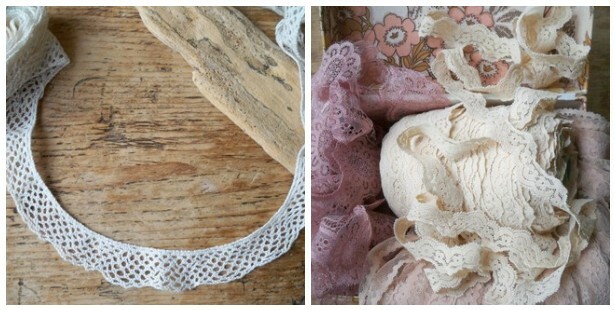 – purple pumpkins has some wonderful old trims and ribbons! 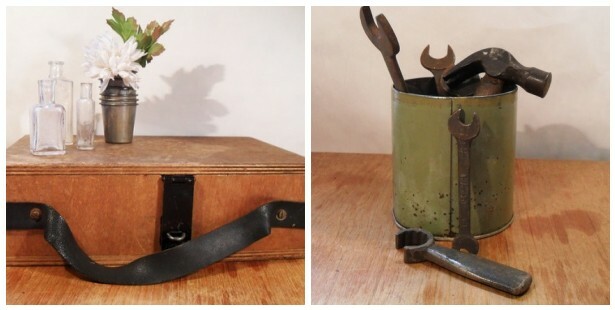 – and Refound Relics has a lot of lovely rustic pieces. My paypal acct. is suffering, but I am very happy. That is what’s important here.